Martijn Groot is VP Product Management at Asset Control, a market leading provider of Enterprise Data Management (EDM) solutions to buy- and sell-side firms and market infrastructure companies around the globe. Martijn has worked in product management, consulting and technology roles focused on enterprise software, financial data analytics and content services at firms such as ABN AMRO, Euroclear and IGATE. 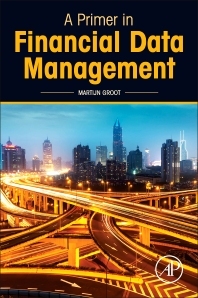 Martijn holds an MBA from INSEAD, a MSc in Mathematics from VU University, Amsterdam and is a certified Financial Risk Manager from the Global Association of Risk Professionals.